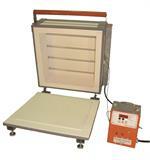 The GS-Cre-8 is a Small Kiln that can Fire Just about anything that can fit on the 7" Shelf. 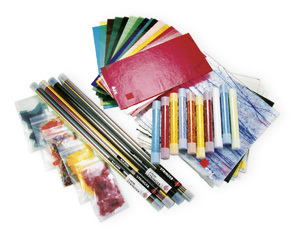 It is great for glass jewelry, pmc, small fusing projects and firings up to 2000F. 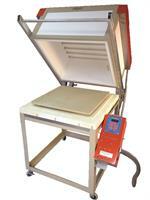 It has a lift off lid and section with an Infinite Switch and a pyrometer to indicate the temperature. Weight: 25 lbs., Ship Weight: 45 lbs. Price Includes: Shelf, Posts, Kiln Wash, Base Brick and a Manual. Interior Dimension: 8" x 8" x 4.5"